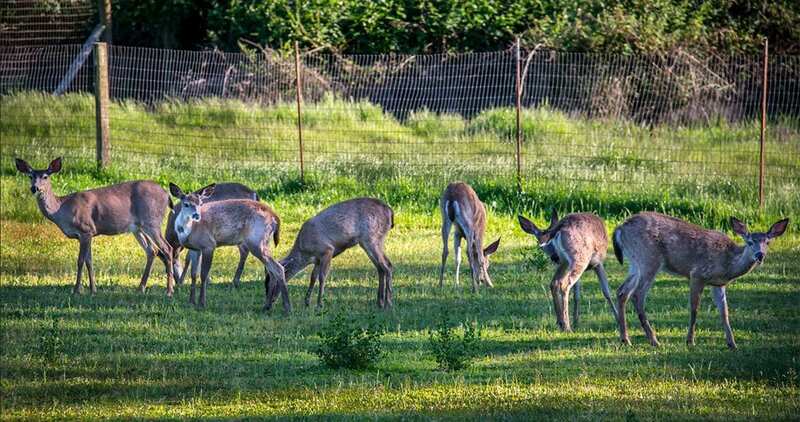 Santa Rosa Southeast Greenway – Connecting Santa Rosa… Naturally! The Southeast Greenway Campaign extends our sincere condolences and best wishes to our supporters, their friends, relatives, and neighbors, and all who have been touched in some way by the tragic fires in our community. We are grateful that the Greenway property remains intact and unburned, and we give thanks to the many firefighters and first responders who made that possible. City of Santa Rosa staff has informed us that the General Plan Amendment and Rezoning for the Greenway has been delayed by the fire response and recovery. This delay will also allow time to make revisions in the Environmental Impact Report (EIR). Changes in the PlaceWorks contract were made in response to public comments and a public hearing. Stay connected to the Greenway. Sign up for eNews. 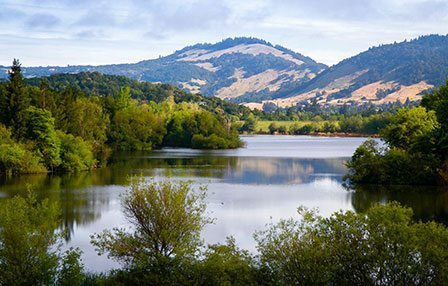 SOUTHEAST GREENWAY: CONNECTING SANTA ROSA… NATURALLY! The Southeast Greenway is a 52-acre, two mile long corridor of open space connecting Spring Lake Park and Farmers Lane in Southeast Santa Rosa. The citizens of Santa Rosa and Sonoma County now have the opportunity to acquire and transform the land into a vibrant Greenway and premier urban park. A community visioning and planning process is underway, and you can be part of it. Learn more and get involved!